Keep your finger on the pulse, with an up-to-date view of cash flow – from anywhere. It's easy to save hours on admin and streamline your tasks. 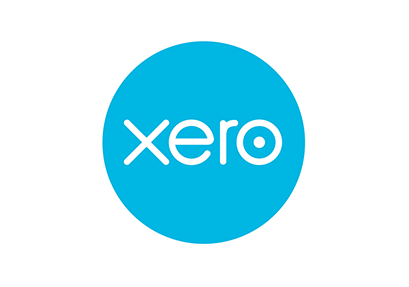 Let Xero do the heavy lifting, so you can be more efficient and spend time doing what you love. Get paid faster with beautiful customised online invoices and flexible online payment options including PayPal and Stripe. Collaborate with your accountant, bookkeeper and staff in real time from anywhere – and control their level of access. Keep your data protected with multiple layers of security in Xero. Get simple multicurrency accounting to automatically track gains and losses for more than 160 currencies.